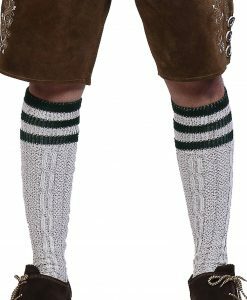 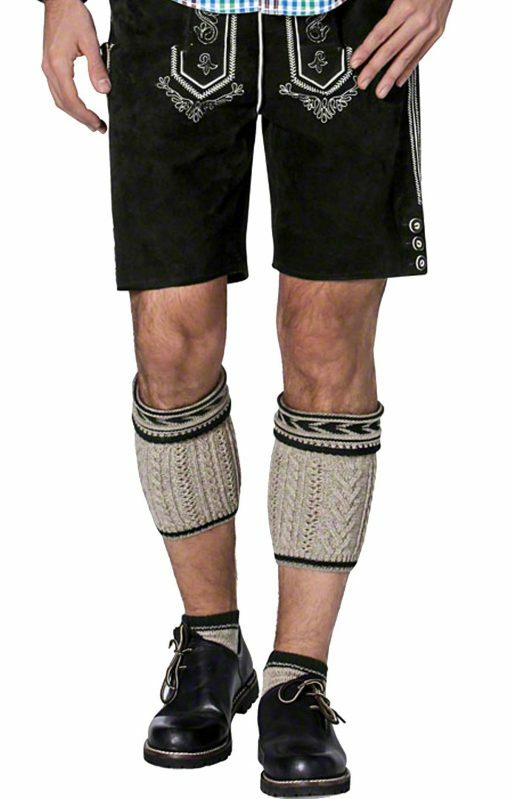 A pair of Bavarian Loferl socks to wear with lederhosens for Oktoberfest this year! 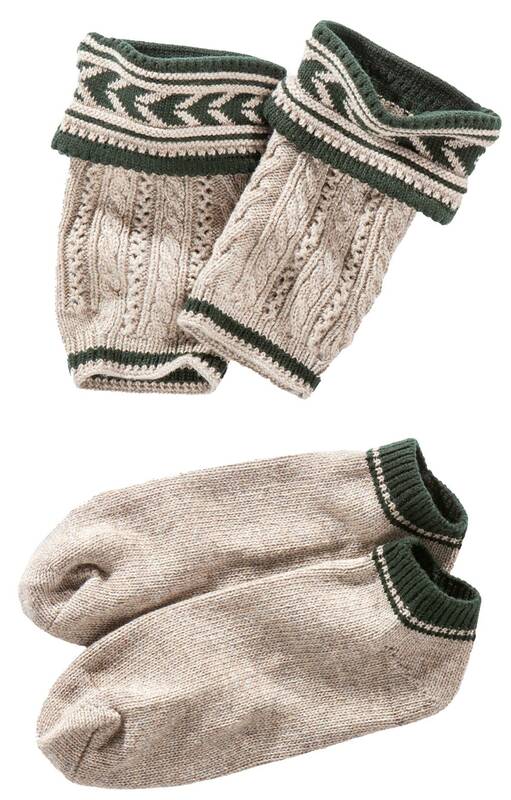 Pull these grey loferls up to keep the calf protected and warm. 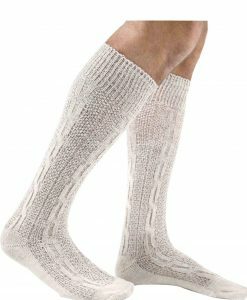 Wear an extra pair of ankle trachten socks made of the finest quality polyester and cotton mix giving it a comfortable fit. 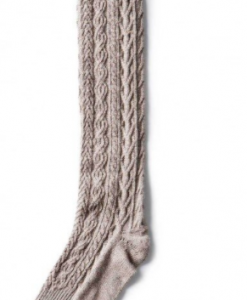 The loferls guarantee an ultimate stretch for a long lasting use that does not loosen and fall. 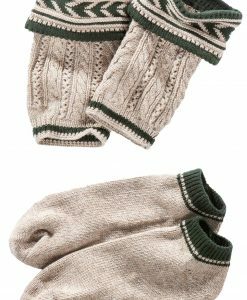 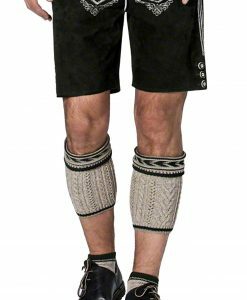 A modern look with a little traditional German design all over with green marks at the top of each loferl and pair of socks. 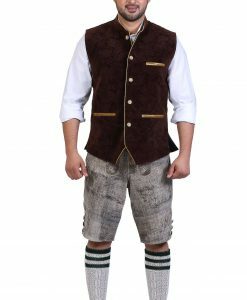 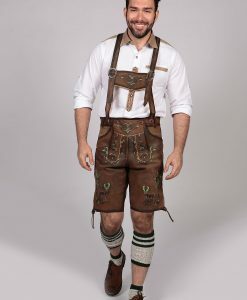 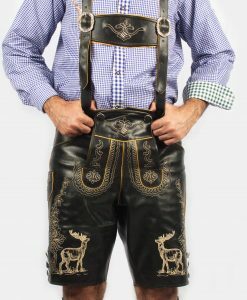 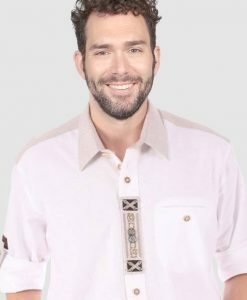 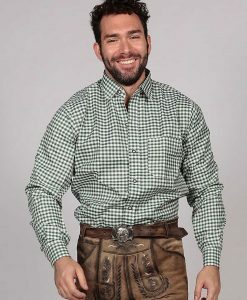 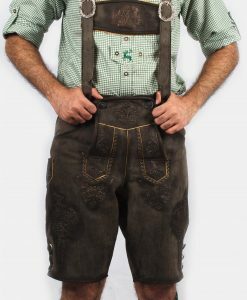 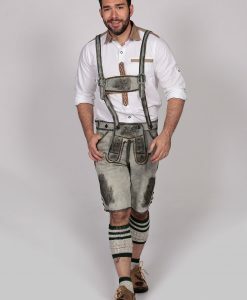 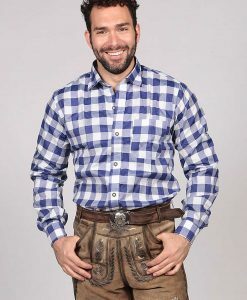 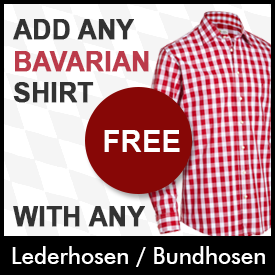 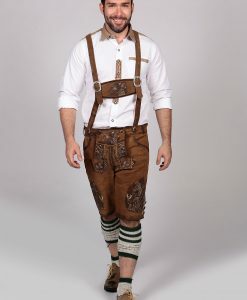 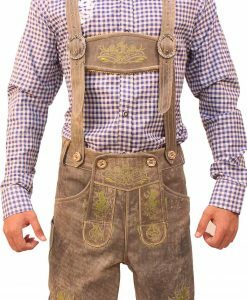 Wear them with a German lederhosen!